We love playing games as a family! Some of us love playing games more than others...but traditionally, we have several games, we all love to play together. So when I heard about WowWee's newest game "What's That Smell"(I honestly didn't even know that they made games...because we love all of their electronic/robotic toys), I was so excited to add this to our game rotation. In fact, this is the perfect gift for one of our kiddos this year for Christmas. This game is SMELLY GOOD "Hysterical" FUN! Watch this video to check out all the action! And since there are 8 of us in the family, it's a party every time we play a game, even if only six of us can play at a time! This game plays 2-6 players! This game comes loaded with 48 smells to boggle the senses! 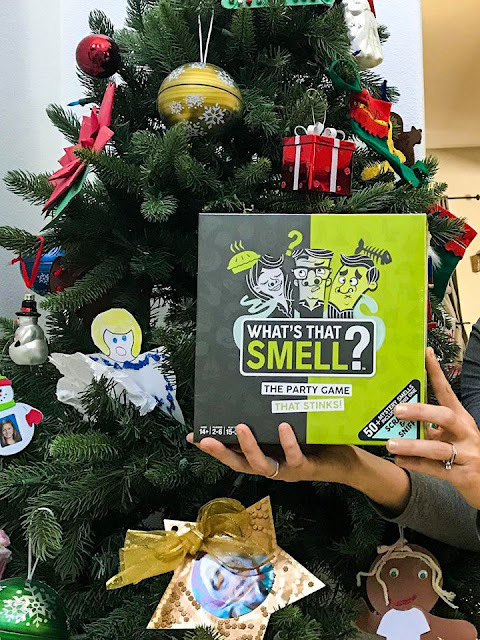 Best of all, you get to "GIFT" the loser of the game with one of four of the WORST SMELLS of all. It kind of reminds me of the Jellybean Game that everyone was playing a few years ago, with all the horrible flavors. 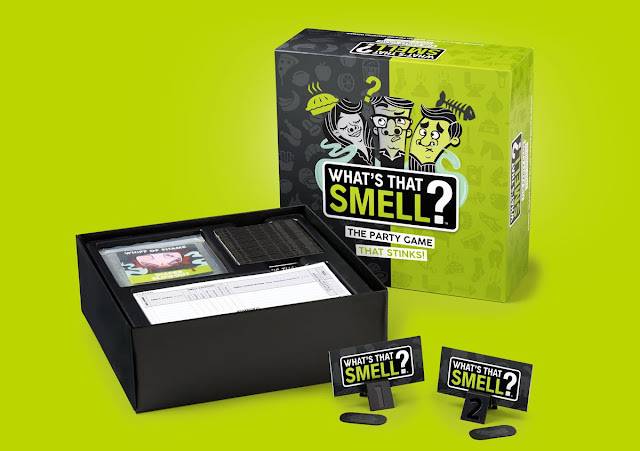 CLICK HERE to learn more about this game and maybe consider purchasing it for a love one (friend or family) that's a gamer or may enjoy a gross round of "What's that Smell". 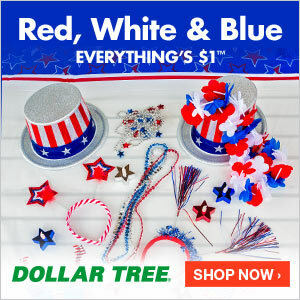 It's guaranteed to bring some laughter and fun into your homes too! 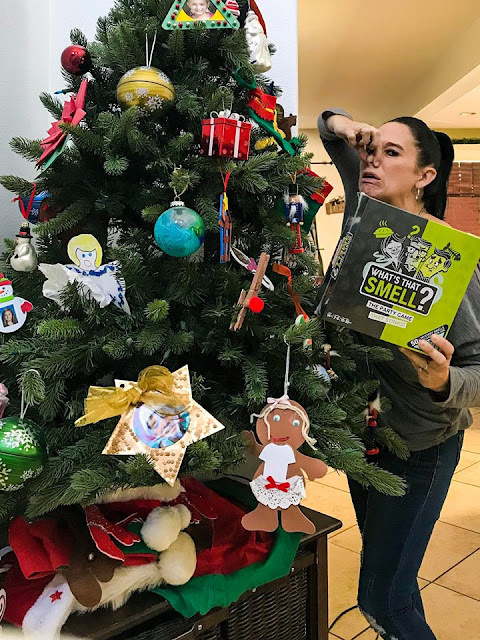 We can't wait to play "What's That Smell"...in fact, maybe it's one of the party games we will bust out on NEW YEAR'S EVE to play! I was not paid to feature this post! I was compensated only by the game sent for this review/feature!